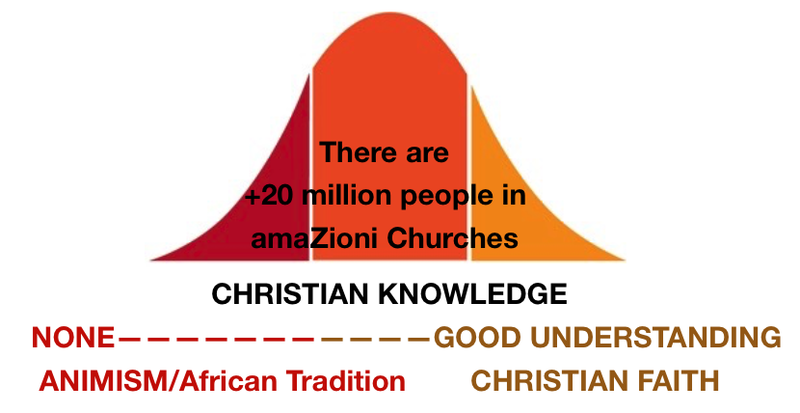 Amazioni churches are 80% of the African Indigenous Church movement. They are NOT followers of Shembe. Historically, Zionists follow Christian beliefs taught by Dr. John Alexander Dowie, of Zion, IL USA (early 1900). They are ZEALOUS for God, though most, even leaders, have no formal Bible training. Gardeners, domestic workers, teachers, managers, doctors and more. The largest new religious movement in the world. Bigger than the Mormon and Jehovah’s Witness churches. Over 4000 denominations, of which the commonly known ZCC is only one. Statistically, 1 out of 4 black Africans is a Zionist, and 20% of the total population in South Africa. 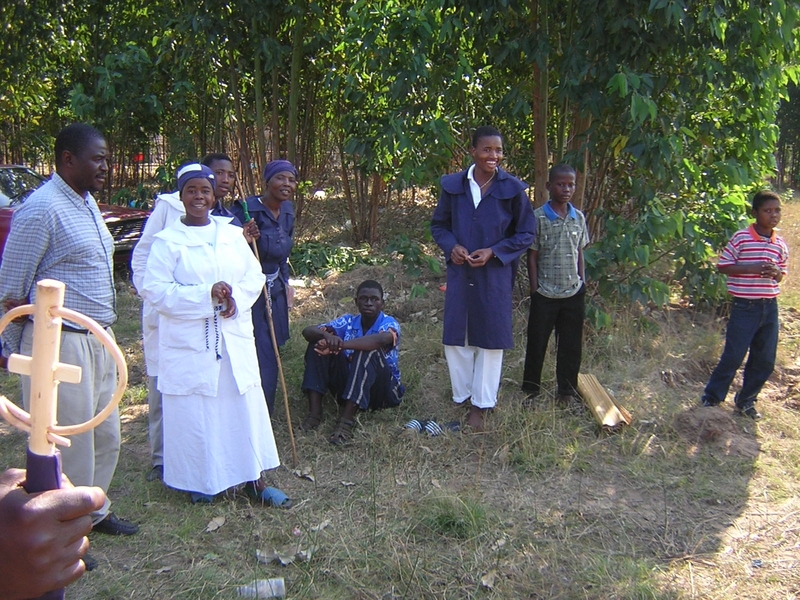 Syncretistic, mixing their African traditional religion with the Gospel and other forms of Christianity. Some amaZioni churches fall to the side of Christian faith, some fall to the side of African tradition, most are somewhere in between.